I hope everyone had a fabulous 4th of July! 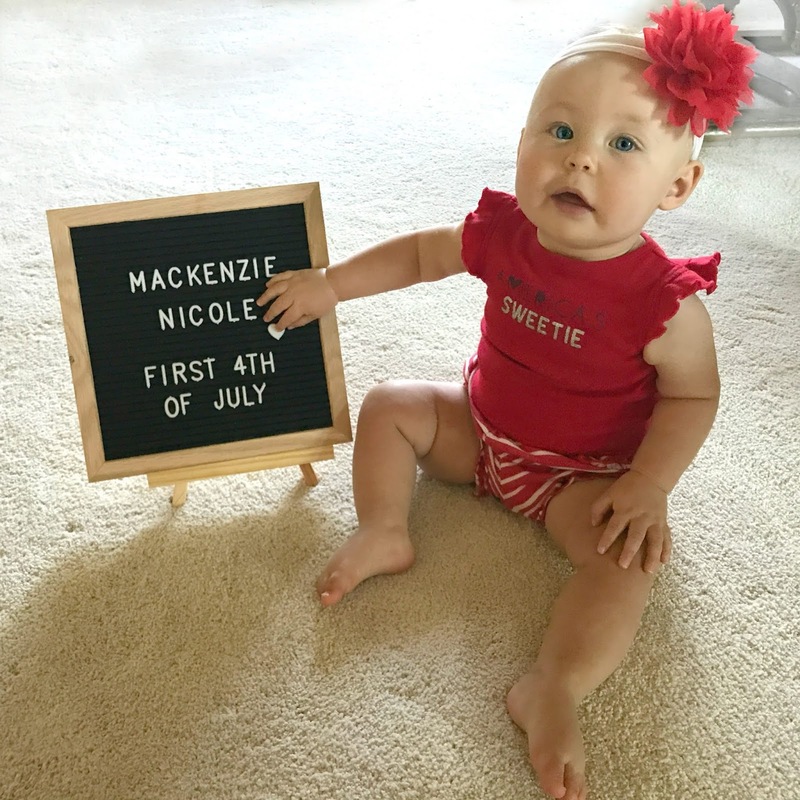 We got to celebrate our baby girls FIRST fourth. On Wednesday, we headed over to my parents house to make breakfast and spend the day with them. I made pancakes, eggs, and bacon. Kenzie even got some pancakes of her own. After breakfast I was exhausted for some reason so I took a little nap. When I woke up, we took Kenz swimming. She loves the water so much so I knew she would have fun! She loves splashing the water. We BBQ'd Ribs, corn on the cobb and had my favorite beef rice pilaf for dinner. It was the perfect end to a perfect, relaxing day. My baby girl has been teething pretty bad, so she wasn't the normal happy baby. She ended up projectile vomiting all over when I tried putting her down for bed. Luckily I was there and she didn't choke on it, but I felt so bad and was scared for her. She's never done this before but I think the teething definitely hasn't helped. 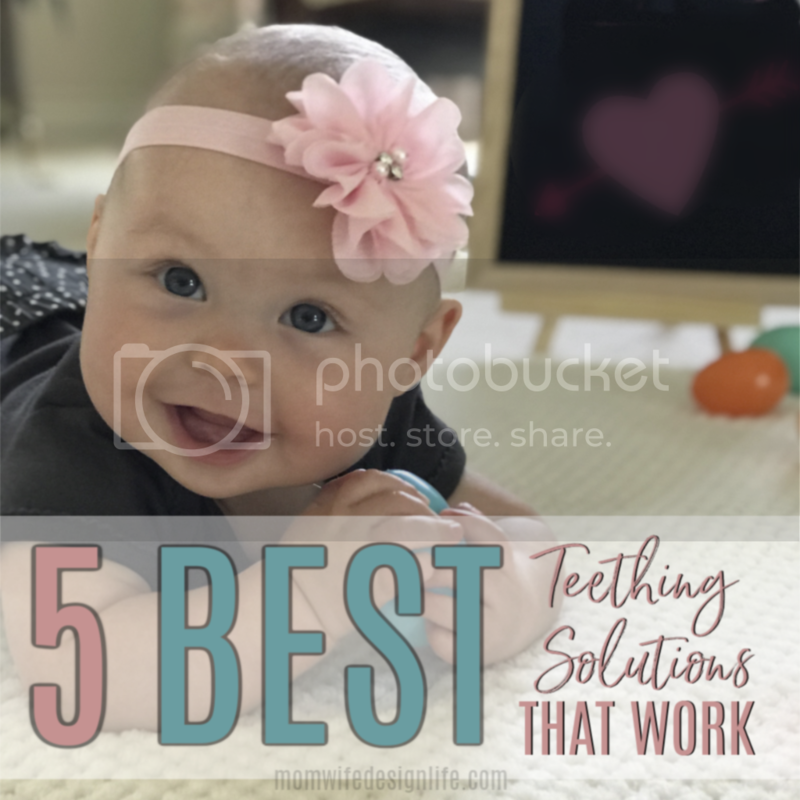 (Or she just partied way too hard?-- totally kidding) So if you have a life changing teething solving method, please share!!!!!! How did you spend your 4th? I would love to hear about it. How do you feel about it being on a Wednesday this year? Did that interrupt your normal plans?